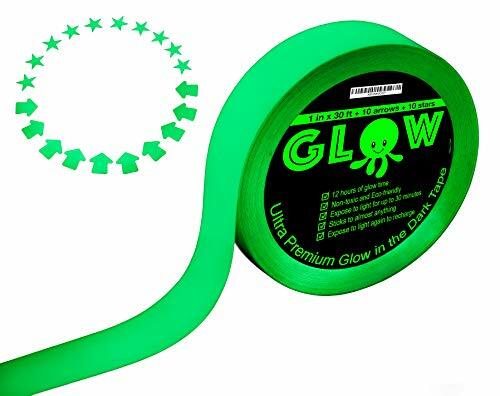 Dazzling Toys has designed a cute & fun accessory that will let you dazzle and glow for all occasions!Make an exciting statement with these bright and lively Glow In The Dark Party Accessories!You're sure to be the life of the party in our glow tube accessories that come in an assortment of fun and vibrant colors with connectors that easily snap together to make festive and colorful bracelets or necklaces. 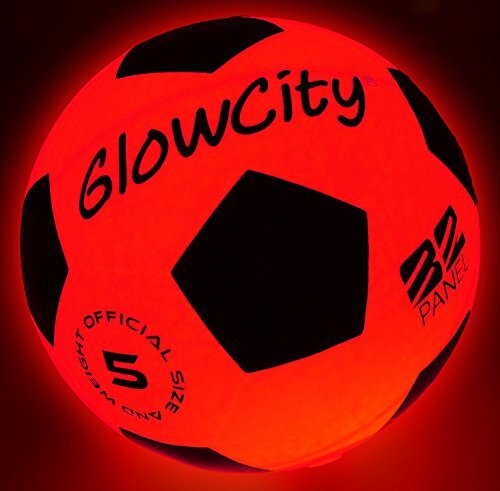 They make the perfect, fun accessory for holiday affairs or even disco themed parties. 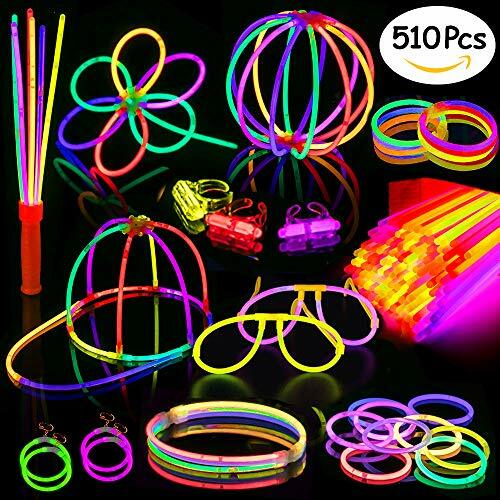 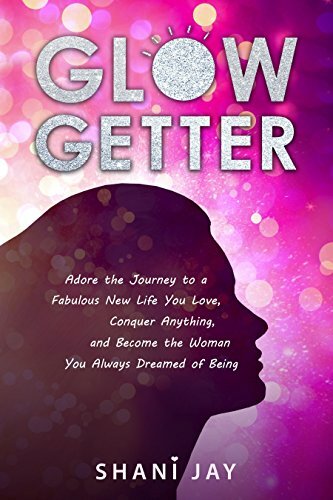 They make great party favors at birthdays or theme parties that will add a dose of fun and variety to your party and provide some extra entertainment for your guests.These glow tubes are incredibly easy to use and comfortable to wear! 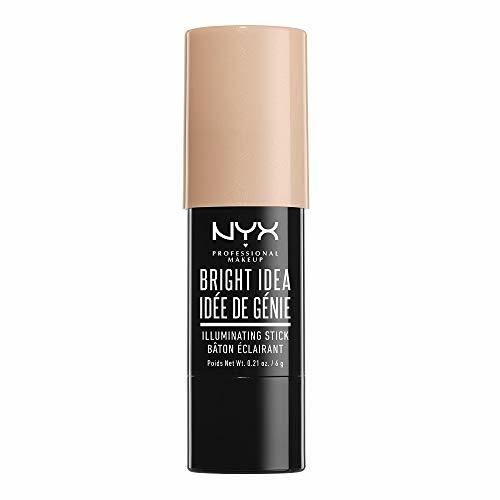 Simply bend the tube and shake so the liquid inside can mix together and watch it start to glow for a mesmerizing effect that will last for up to 12 hours! 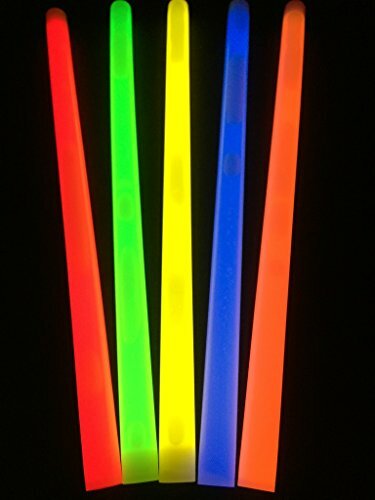 Perfect for Light Up Party Favors, Concerts, Bars, Bath Tub Fun, Graduation Party, Movie Night, Treasure Box, Carnival Prizes, School Classroom Rewards, Pinata Toy and More!The 8-inch multicolor glow sticks (orange, green, yellow, gray, and red) come in 2 tubes.Each tube contains 100 glow sticks and 100 connectors for styling eyeglasses, bracelets, hairpins, balls, flowers, and more!There are endless uses for glow sticks, and anyone of any age or gender can have fun with such versatile toy. 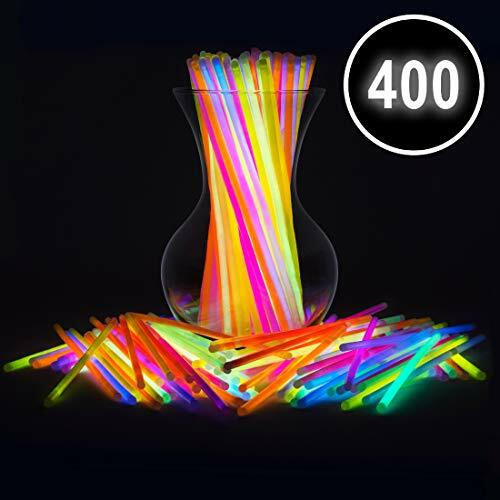 Our top 10 FUN and CRAZY things to do with glow sticks! 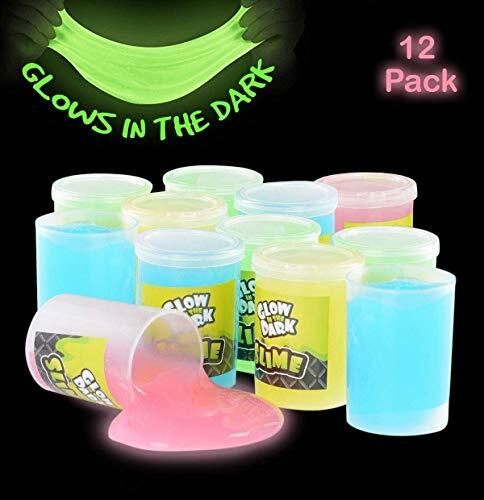 Have fun trying these at home or while camping!